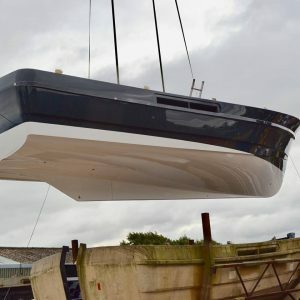 It has been a busy few months in North Walsham, 2 new Hardy 32DS’s have been completed and handed over to their happy owners, we have started the next Hardy 42 and the NEW Hardy 52DS with optional flybridge! 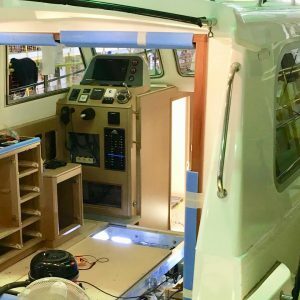 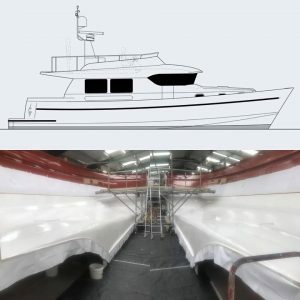 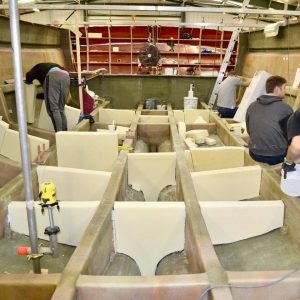 With the recent new sales at the Southampton Boat Show and building the 2 Gunfleet 58 luxury sailing yachts plus a Trusty 28, the Windboats team has their work cut out for the next 12 months which is a great position to be in. 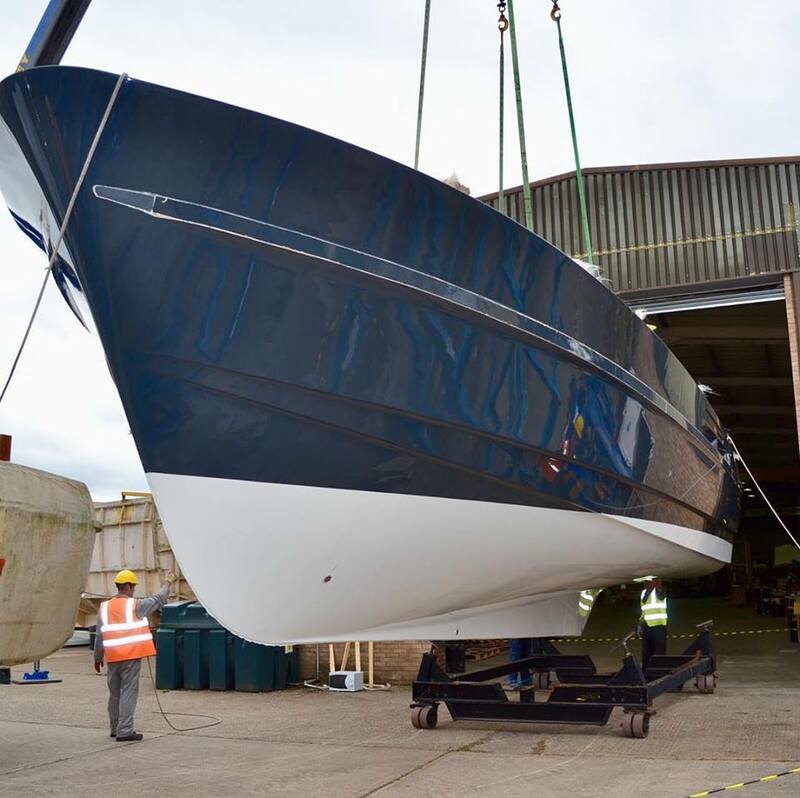 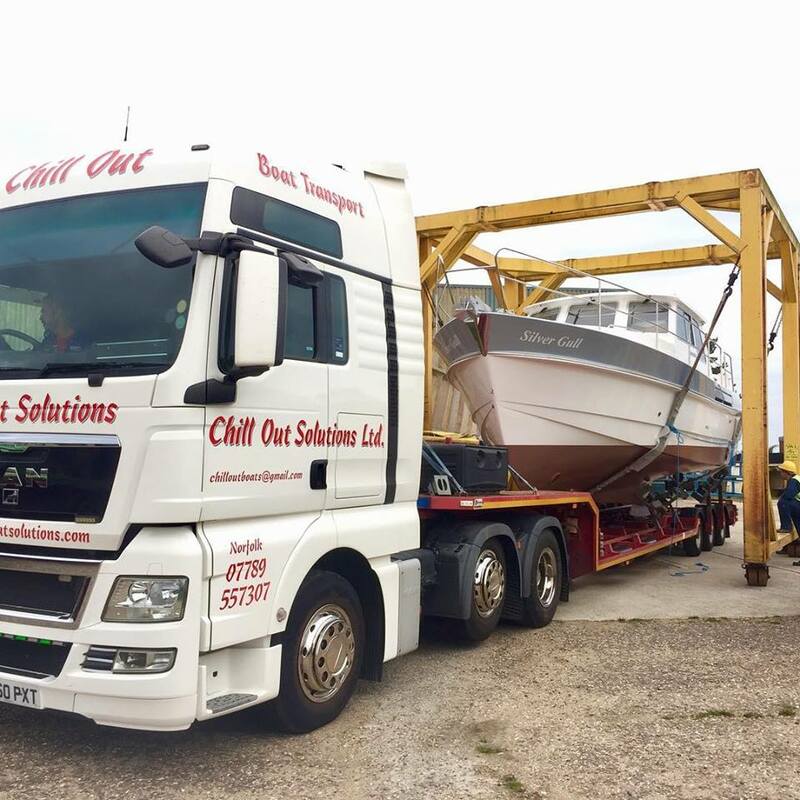 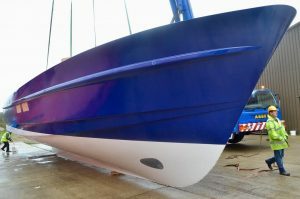 Both Hardy 32DS’s were completed this summer and transported to Ipswich for launch and sea trials. 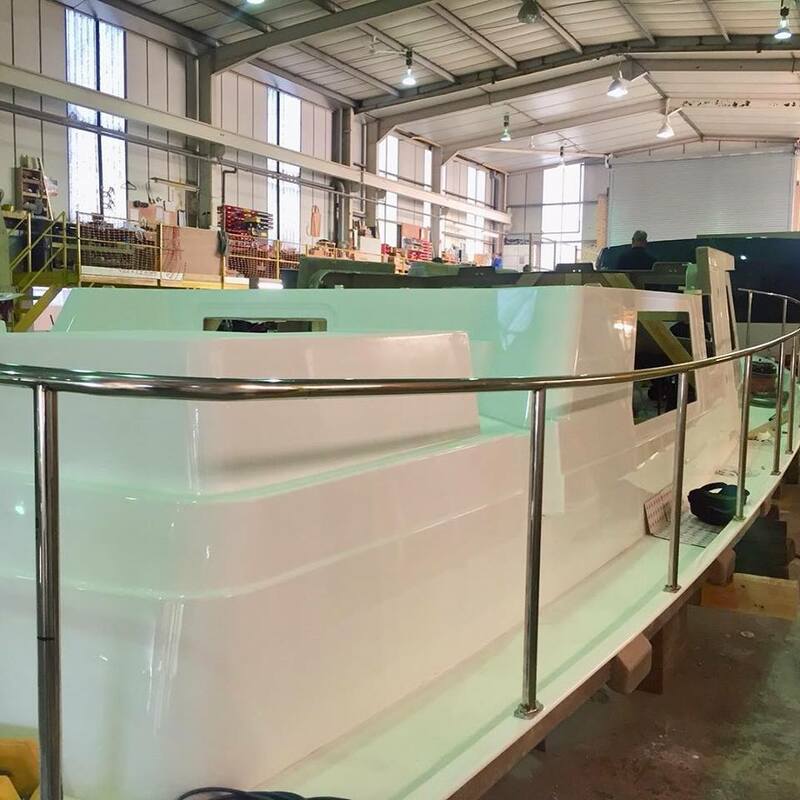 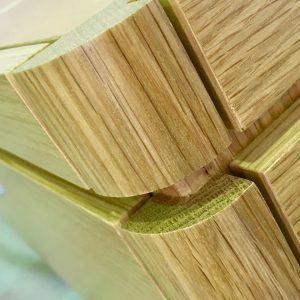 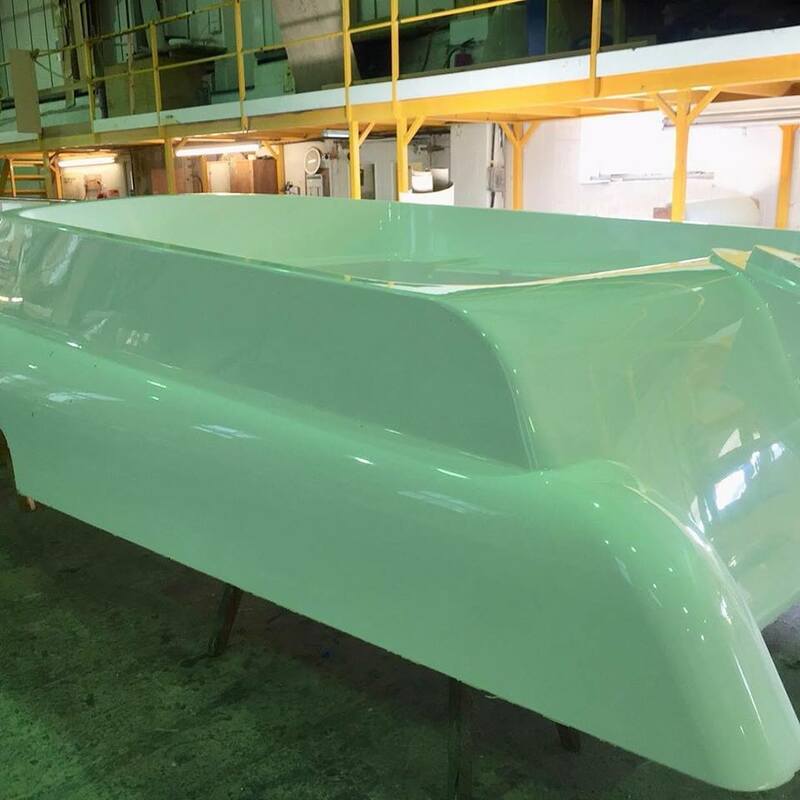 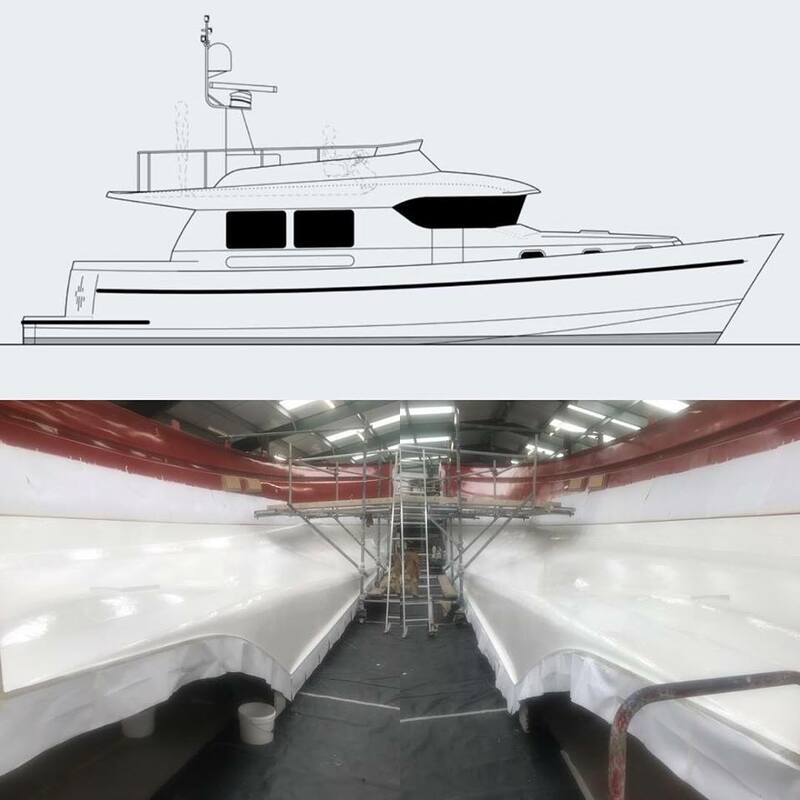 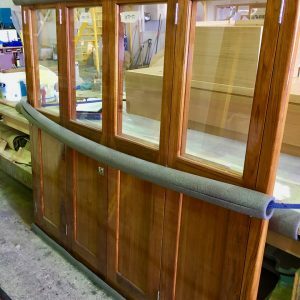 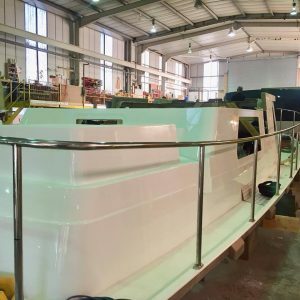 Our latest Hardy 42 was released from the mould and work is progressing on the deck and superstructure, our 30th hull of this popular model. Likewise our NEW Hardy 52DS with optional flybridge was born! 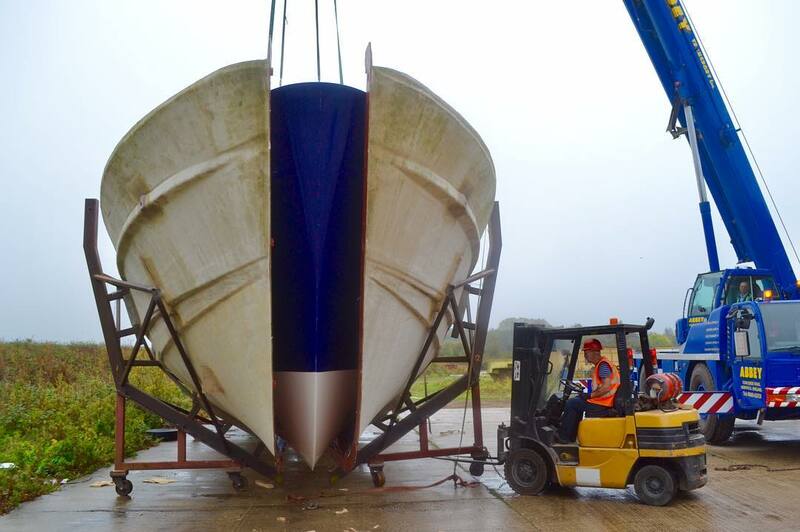 An exciting project and we can’t wait to see her as she progresses.